Many of third-party ROMs provide an option for users to set their screensavers. Unfortunately, not every OEM provides an option to set a custom screensaver. 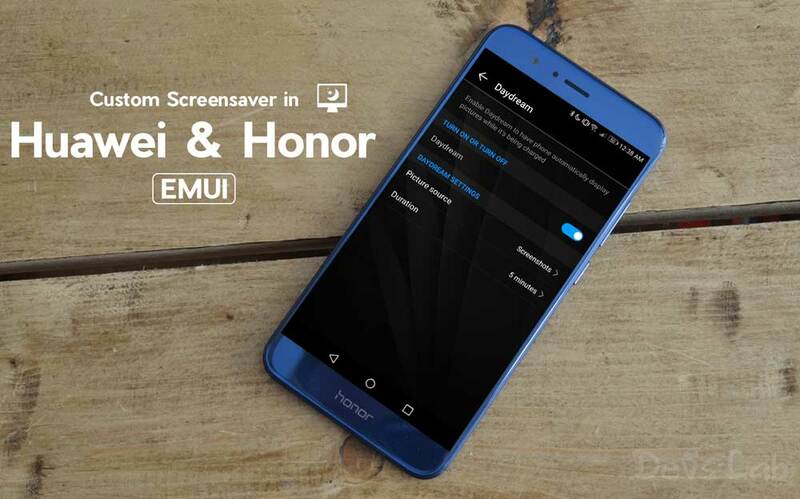 For instance, Huawei and its sub-brand Honor only give a single screen saver option for their users. Note: Google renamed daydream to screen savers starting with the release of Android 7.0 Nougat, to differentiate this feature from their Daydream VR platform. EMUI doesn’t allow the users to set a custom screensaver directly from the settings, but you can set one manually. Follow our Guide below to do that. The First thing you’ll need to do is go to Settings>>Display and turn on screen savers (called Daydream in EMUI). Next, you’ll need to install a custom screensaver app from the Google Play Store. 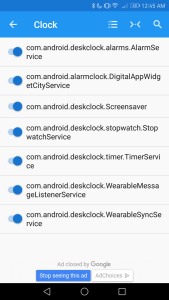 Now we have to manually find out to the name of service that is being used by the Screensaver app you have installed. We can do that using My Android Tools App. Step 1. Download and install this App My Android Tools from the Play Store. Step 2. Open the app and expand the menu on the left side. Tap on “Service” option under Info section to bring up the list of installed apps. Step 3. Search for your daydream/screensaver app and select it. 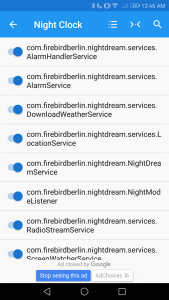 Then you’ll see a list of services of that speific app. Step 4. 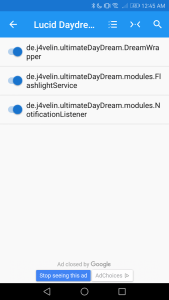 Look into services and find one that includes daydream/screensaver in their name. Make a note of this information; Now we should proceed with ADB commands to set your custom screen saver. YOUR.CUSTOM.SCREENSAVER/.COMPONENT is the package name of the app, followed by the screen saver’s service name. The second part will be the component name but use a forward slash in the Command to separate it as shown in the examples. Now just wait for the display of your device to timeout, and you should see your phone playing the custom screen saver! 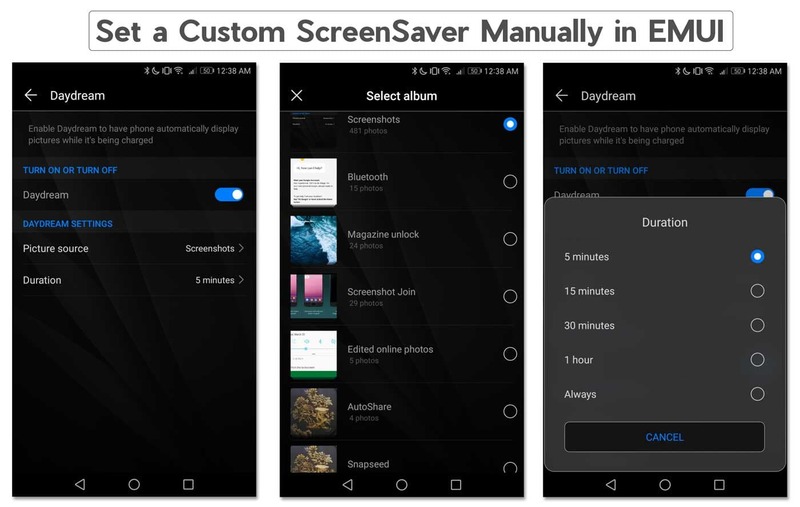 If you want to change the screensaver, you can do so in the Settings of screensaver app. Follow us more How to Guides. For any queries, Please comment below. How to Unlock the Bootloader, Install TWRP and Root Redmi 4A.